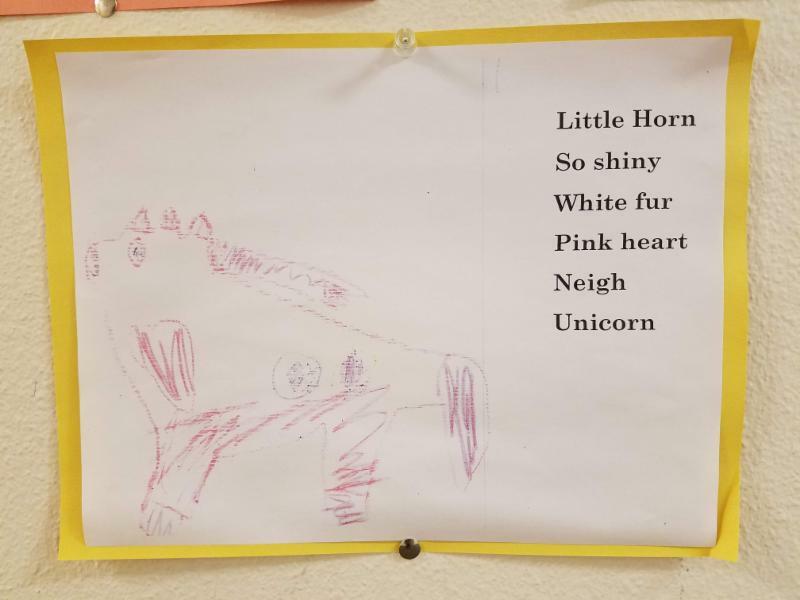 Did you miss National Unicorn Day? Auction season is in full swing! Do you have your tickets yet? If not, never fear: you can buy them online! 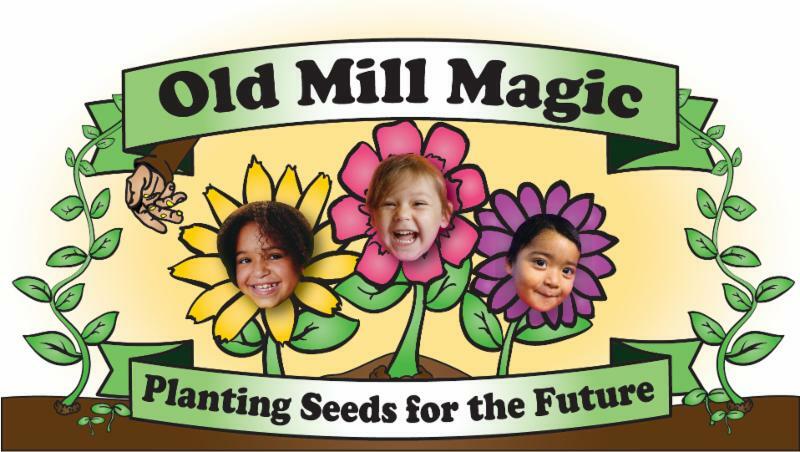 For questions, contact Kate Caldwell at kate_caldwell@oldmillcenter.org . 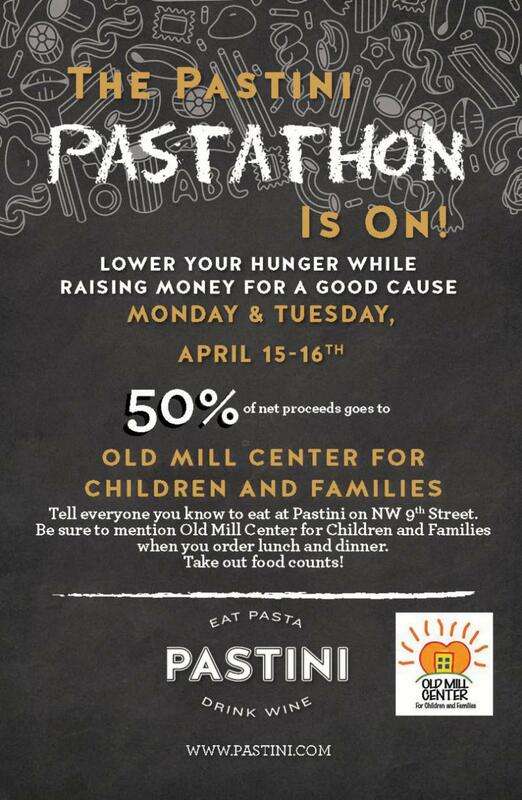 Mention Old Mill Center when you order lunch, dinner, or take-out from Pastini on April 15th or 16th and 50% of the net proceeds of your purchase will be donated to Old Mill Center! 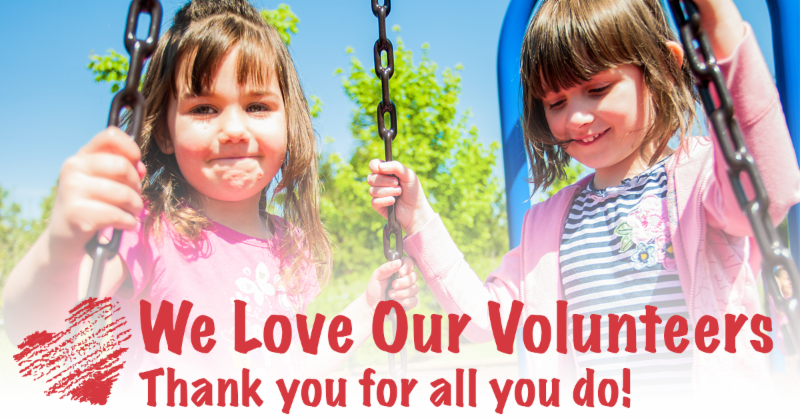 We would love to give you a tour of the Center—contact Kate Caldwell for details.